RYANAIR AVIATIONS MOST EXPLOITED AIRLINE WORKFORCE .We are in no way affiliated with Ryanair. 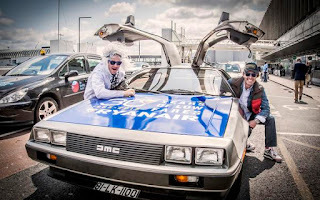 : RYANAIR CELEBRATE 30 YEARS IN BUSINESS AT DUBLIN AIRPORT..RYANAIRDONTCARE CAMPAIGN CELEBRATE BEING ON RYANAIR 1st PAGE ON GOOGLE AT JOHN LENNON AIRPORT. 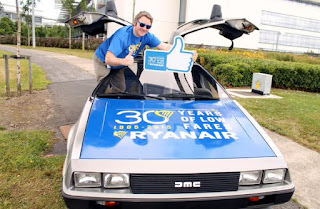 RYANAIR CELEBRATE 30 YEARS IN BUSINESS AT DUBLIN AIRPORT..RYANAIRDONTCARE CAMPAIGN CELEBRATE BEING ON RYANAIR 1st PAGE ON GOOGLE AT JOHN LENNON AIRPORT. 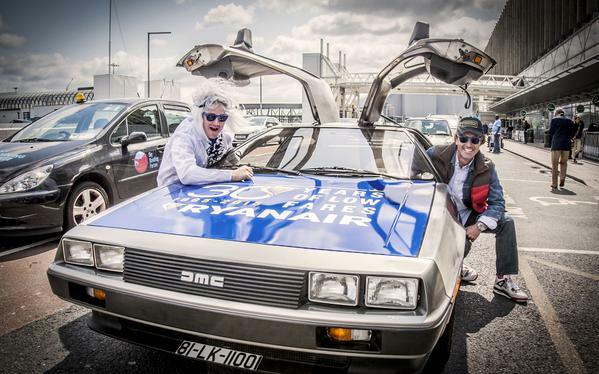 RYANAIR Today celebrated 30 years in business at Dublin Airport with a publicity car. RYANAIRDONTCARE celebrated at John Lennon Airport being on Ryanair 1st page on google. GOOGLE and FACEBOOK Monitor ANTI RYANAIR BLOG..